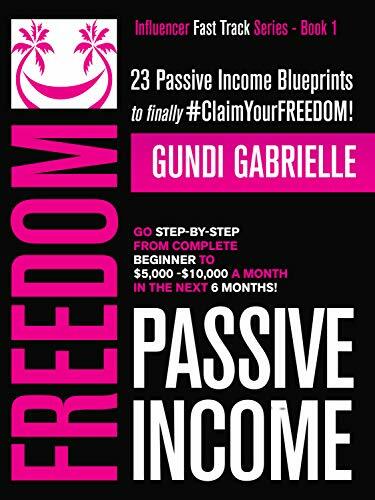 A Tour-de-Force Ride through the many - vastly different - realms of passive income entrepreneurship. So you know what's out there. 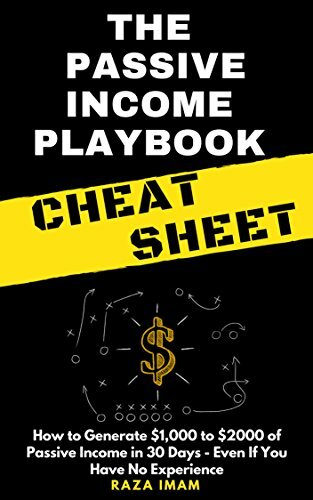 You know what your passive income options are. And you can then decide which path to choose - with - an action plan in place on how to get there. 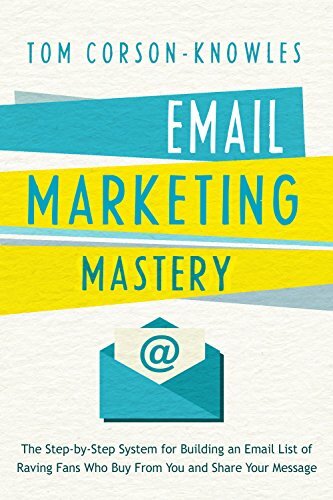 As always with SassyZenGirl books, great business info doesn't have to be dull and boring. 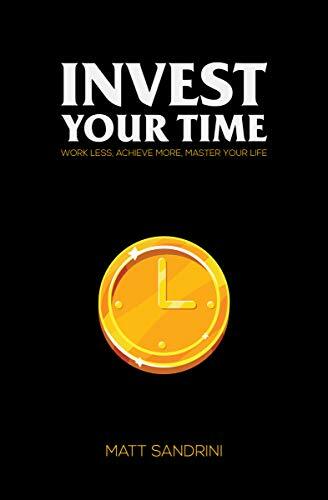 You will smile, you will be excited - and - you will have a sound passive income strategy in place once you finish this book! When we were taught how to read growing up, we were taught to read slowly and focus on every single word. These poor reading habits hold us back, and it’s why so many people don’t enjoy reading. You see, your brain is a lot like Goldilocks. When you read too slow, your mind wanders, you get distracted, and reading feels like a chore. When you try to read too fast, you can't comprehend what you're reading. The key is to read at the right speed using the best reading strategies for your learning type. 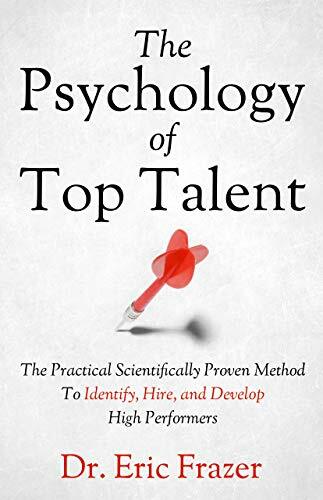 This book combines the best lessons from speed reading techniques, neuroscience, and modern technology to allow you to read faster and comprehend more than you ever thought possible—and you can start to see the results today! I was always a slow reader. I could never focus long enough to read an entire book. I often forgot what I had just read, and had to re-read sentences over and over again. Reading was a frustrating, slow, and painful experience, so I tried to make up for my poor reading skills by studying more and working harder. But studying hard will only get you so far when you're using the wrong strategies. I wanted to be able to read more, learn more, and, most importantly, remember more of what I was reading. 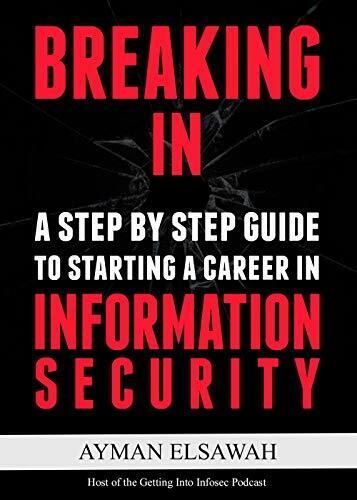 If you’ve quit reading more books than you can remember because of boredom or frustration, this book will change your life—and every book from now on will be a “quick read” for you. I was able to read four large books in my first week of using these methods. I encourage you to invest in yourself by learning these new reading strategies so you can read faster, remember more, and gain more knowledge faster than you ever thought possible. You'll be able to use your new reading superpower for the rest of your life. 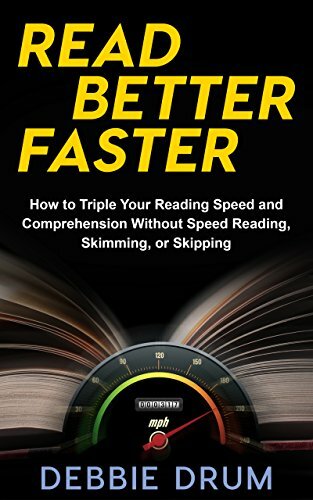 Reading faster with improved memory and recall will open up an entirely new world for you, and it’s just one click away. READY TO LAY THE FOUNDATION FOR A PROSPEROUS 2019? 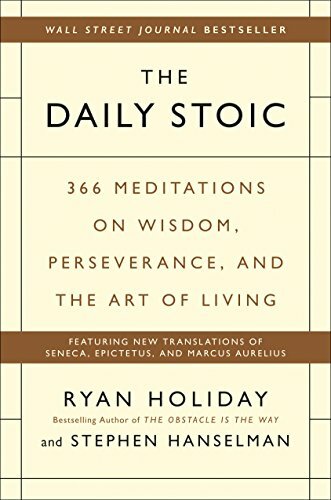 THIS IS NOT JUST ANOTHER SELF- HELP BOOK! This is an experience and one that will compel you to finally take action starting today! Let's face it, it's not enough to read about personal development hacks, or how to achieve your dreams. You have to take the first step, and Is Your Dream Really Worth It? is the companion you need for your journey! Tony Shavers III has done all the hard work for you by consolidating his knowledge of transformation and action into this book. You're ultimately the one who gets to decide if your dream is really worth it, but Tony is going to do his best to fight for your dreams on your behalf. It's his gift to the world, and it's your turn to receive it. 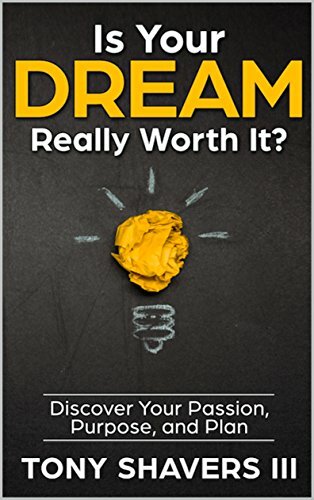 This book will take you on a path of self-exploration to investigate what you're passionate about, learn how this passion can be built into your character and everyday life, and finally will help you unlock your infinite potential. 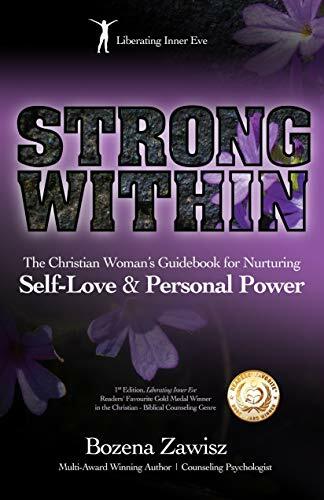 It's a compelling book of self-realization through an inspired and motivating voice. It's a work that locates your TRUE identity, reveals it, and then gives you the confidence to take it to where it is needed within your community. Your journey of transformation begins today! 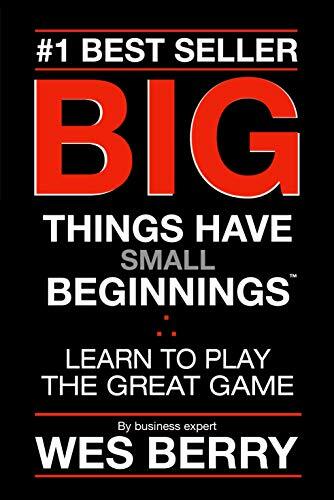 You owe it to yourself to stop playing small. 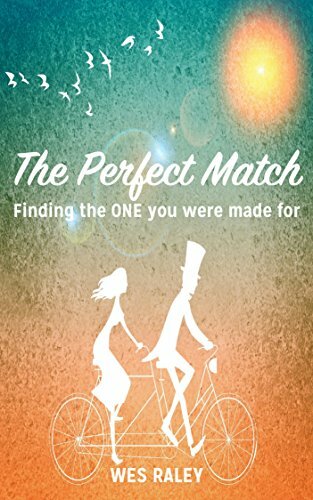 Grab the paperback version for the best experience for yourself and a friend and go through this book together. 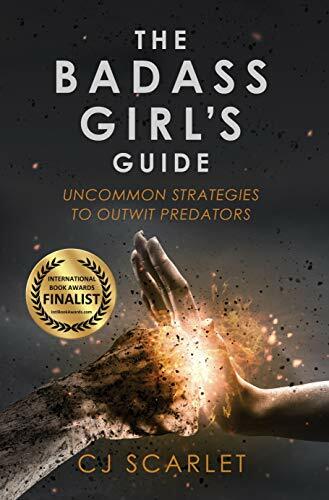 Allow yourself the opportunity to be vulnerable because, by the end of this book, I guarantee you, life is going to change for the better if you apply the lessons taught in this book. It's time for you to step into your greatness! I'll be waiting for you at the end! Small changes work. 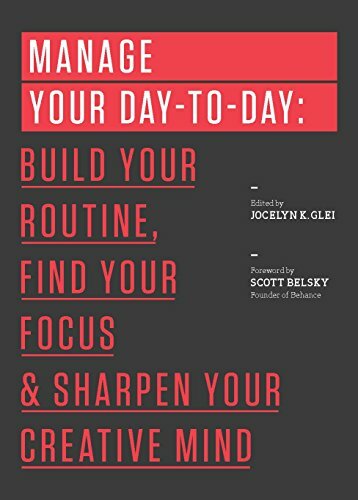 In this practical ebook, wellness expert Brett Blumenthal reveals how to hone in on the mind as the foundation of overall health and well-being. She presents one small, achievable change every week—from developing music appreciation to eating brain-boosting foods, practicing mono-tasking, incorporating play, and more. The accumulation of these lifestyle changes ultimately leads to improved memory, less stress, increased productivity, and sustained happiness. 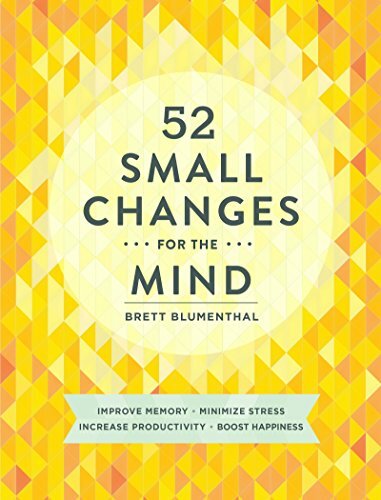 Backed by research from leading experts and full of helpful charts and worksheets, 52 Small Changes for the Mind provides a road map to a better life—and proves that the journey can be as rewarding as the destination. 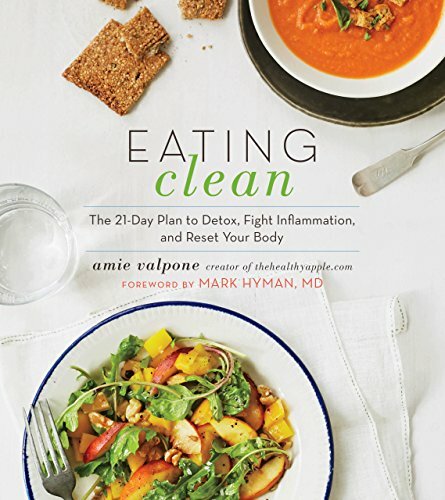 If you want to be happier, healthier, and more peaceful, this book is for you! Doc Orman, M.D., author of the award-winning book, The 14 Day Stress Cure, has conducted seminars and workshops on reducing stress for doctors, nurses, veterinarians, business executives, students, the clergy, and even the F.B.I. Dr. Mort Orman has been studying irritability and the impact of anger on your health, success, and life for years. In his research, he found a proven strategy that works for getting rid of anger and irritability fast, without drugs or medications. 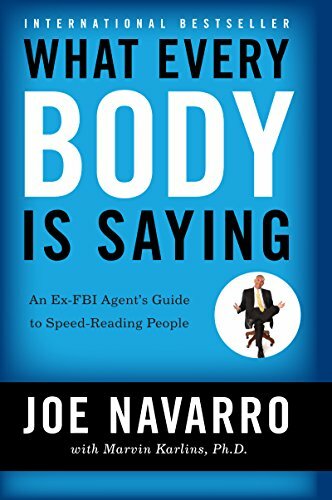 By using the same strategies the FBI uses to retrain your nervous system and habitual responses, you can say goodbye to unnecessary anger and rage. You’ll still have it if you need it, but it will never again control you or ruin your relationships. When you eliminate negative thoughts and energy from your life, you'll feel a sense of calm an inner peace like you've never felt before. This is the power of negative thinking—when you turn your negative thoughts around, you actually create more energy and power that moves you in the direction you want to go in your life faster than you've ever moved before. So often in life we try to be right instead of being happy. We argue to protect our viewpoint when we could just as easily let the argument go and be happy. 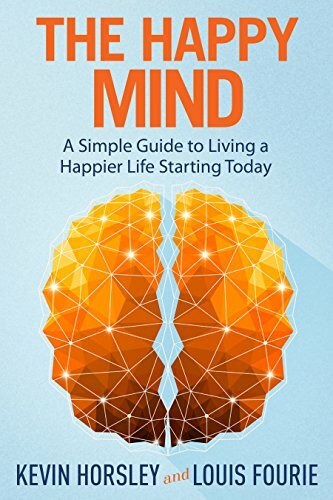 Learn how to reprogram your mind and subconscious habits and never have another unnecessary argument again! MORT (Doc) ORMAN, M.D. is an Internal Medicine physician, author, stress coach, and founder of the Stress Mastery Academy. He has been teaching people how to eliminate stress, without managing it, for more than 30 years. Dr. Orman’s award-winning book, The 14 Day Stress Cure, is still one of the most helpful and innovative books on the subject of stress ever written. Dr. Orman and his wife, Christina, a veterinarian, live in Maryland. 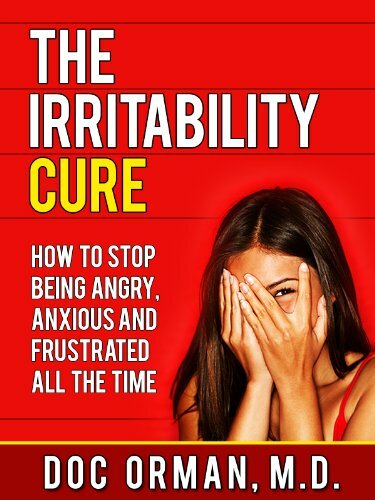 You’ll love The Irritability Cure if you are a fan of Anger: Taming a Powerful Emotion by Gary Chapman, How to Stop Worrying and Start Living by Dale Carnegie, Who Moved My Cheese? by Spencer Johnson, or Love Yourself Like Your Life Depends On It by Kamal Ravikant. Everyone loves a great massage—but giving one can be even better! After a long day of hard work, nothing helps you shake off your stress like a good massage. If you want better health, a calmer mind, and stronger, more compassionate relationships, I urge you to read The Joy of Giving Massage to begin improving your life today.If you’re a fan of The Massage Bible by Susan Mumford, Couple’s Massage Handbook by Helen Hodgson or Tantric Massage Beginner's Guide by Crystal Hardie and Rick Reynolds, you will love this book!